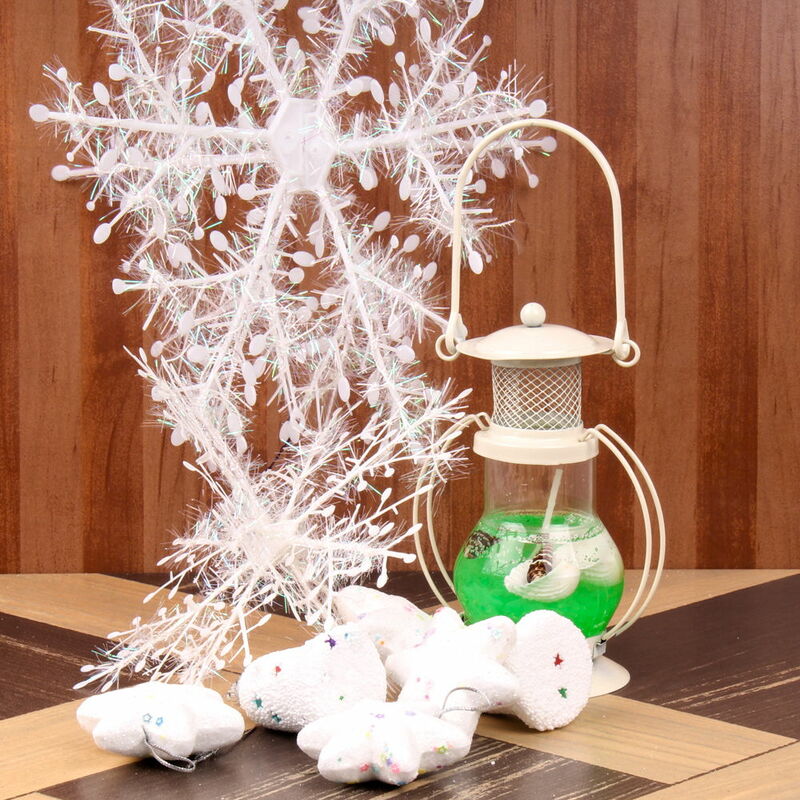 Product Consist : Snowflake Style Hanging with Snow White Christmas Tree Decorative with One Lantern Shape Candle. 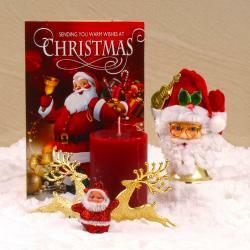 Christmas is the most important festival is widely celebrated across the world with great pomp and gusto. 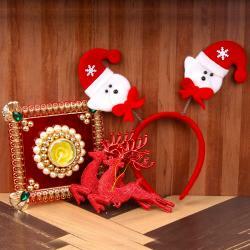 Giftacrossindia come with unique Christmas gifting Collection. This hamper inspired by winter snowfall collection which includes snowflake design hangings. 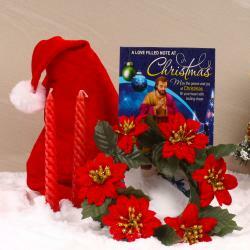 This hamper includes lantern which includes colorful wax candle to lighten your home decorates. 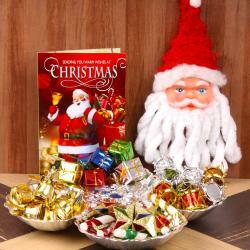 The most important part of this hamper is the Christmas tree decorative ornaments without it your decoration will be incomplete. 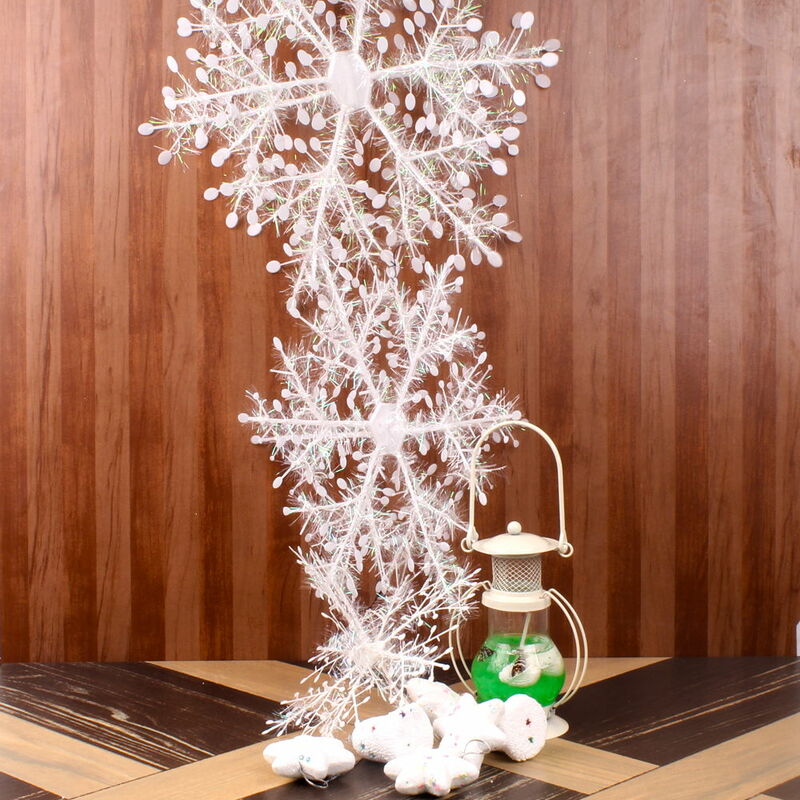 Product Consists: Snowflake Style Hanging with Snow White Christmas Tree Decorative with One Lantern Shape Candle.